Hussein Ahdieh is a sixth generation Bahá’í. His parents were Bushra and Bahai Ahdieh. His father was a Pharmacist and his mother was a homemaker. 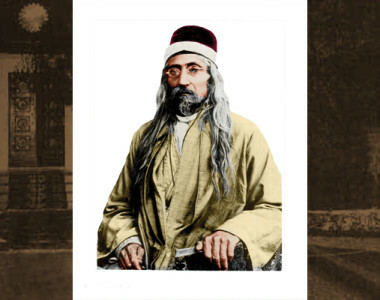 His ancestors were among the first to accept the Bábi and later Bahá’í Faith in Nayriz. Hussein immigrated to the United States as a young man seeking a better life. He worked and attended college in the New York area and completed a Masters Degree in European Intellectual History and a Doctorate in Education from the University of Massachusetts. He married Tahereh after she finished medical school in Iran. 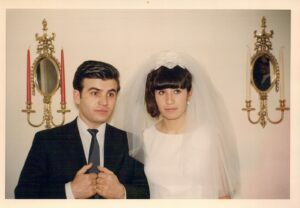 She came to the U.S. to practice medicine and later they married in 1968. They have two children Linda and Bobby. 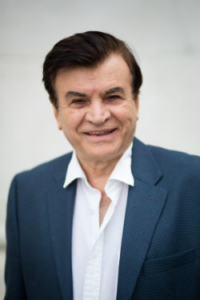 Dr. Ahdieh has had a distinguished career in education in New York. His proudest achievement was his contribution in establishing the Harlem Preparatory School -a world renowned charter high school for disadvantaged students as its Assistant Headmaster. He also served as the Director of Educational Programs at Fordham University. He served as Treasurer of the Local Spiritual Assembly of the Bahá’ís of the City of New York for 20 years and for several years was a delegate representing his city at the U.S. Bahá’í National Convention. He was a member of the National Black Teaching committee; a task force member with intention of forming a Baha’i International Office in New York City. 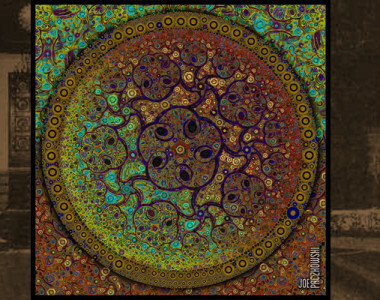 Awakening which has been translated into 6 languages; in between he created a booklet titled Precious Glimmers which is about the Baha’i Faith in New York City between 1893 and 1932; his third book A Way Out of No Way, Harlem Prep: Transforming Dropouts into Scholars; fourth book is The Calling is about Tahirih. 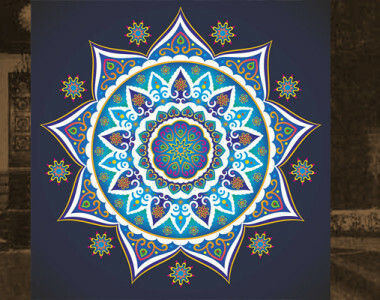 His upcoming book was a result of him writing down stories about his life to illuminate an aspect of his experience of being an Iranian Baha’i in his home country and then as immigrants in the United States. 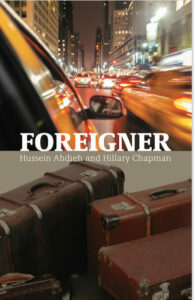 These stories led to his latest book Foreigner which has had rave reviews. This book is not just stories of his personal life but a plight of all the Bahai’s in Iran. In the case of Hussein Ahdieh’s new book, Foreigner, Dr. Duane Troxel reviews book and says partially that this is the autobiography of a man born and reared in the obscure Persian village of Nayriz in southwest province of Fars in the early 1940s. It was his birthright to be born into a family of Bahá’ís; a faith tradition fiercely hated by the Shi’i religious majority of Iran. A Shi’ite follower could insult, injure and even kill a Bahai without fear of reprisal by the government, the clergy or the victim’s family. Indeed, many fanatic and bigoted Shi’i Mullas promised the delights of Paradise to anyone who took the life of a Bahá’í. 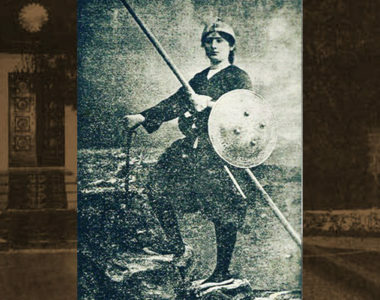 For those of us with familiar with Babi-Bahá’í history we are keenly aware of the persecution of Bahá’ís in Iran over the past nearly 200 years. Now Hussein Ahdieh adds considerably to our knowledge of the persecution of our fellow believers in the cradle of its birth during his youth. What is most compelling about Hussein’s journey is his storytellers’ artifice to conjure the past. For Western readers like myself he not only paints a vivid canvas of those places and times but is able to bring them to life as we experience them—seemingly first-hand—through his eyes.